The 100 and 120 MHz configurations used a 603e processor, which had 16 kB data and instruction level 1 caches. 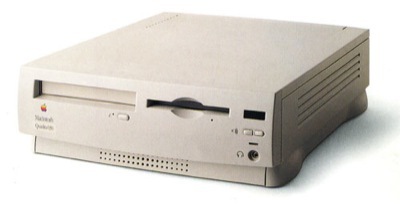 The PowerMac 6200 was a 5200 in a Quadra 630-style case. The 6200 was sold only in Europe, but was released in the US as the Performas 6200CD, 6205CD, 6210CD, 6214CD, 6216CD, 6218CD, 6220CD, and 6230CD, each bundled with a 15" monitor, and a different hard drive. In late 1995 and early 1996, apple released several more machines based on the same motherboard, with similar specs: The Performas 6260CD, 6290CD, 6300CD, and 6310CD each ran on a 100 MHz 603e, and the PowerMac 6300/120 and the Performa 6320 each ran on a 120 MHz 603e. They were all eventually replaced by the Performa 6360.